It’s long been said that exercise is beneficial for boosting our mood and energy levels, but did you know that physical activity is also a key driver for helping to reduce stress, anxiety and depression? If you feel like you’ve been struggling with any of these lately, we know that it can feel hard to motivate yourself to start exercising or being more active in your everyday life. The Mental Health Foundation suggest that we should try to change the way we view physical activity, so that we don’t view it as something that we “have to do” to stay healthy and instead see it as something we enjoy doing. This doesn’t mean forcing yourself to go for a run! You don’t have to take up an intensive sport or join the gym if it’s not something you enjoy doing. We’ve listed a few ideas you could try to up your physical activity levels and boost your wellbeing. Why not head to your local swimming pool and get a few lengths in? Swimming has many benefits for physical and mental health, including boosting your mood and reducing the risk of some chronic illnesses. Plus, it’s fun! Whether you prefer to go alone, with family or friends, swimming is an accessible activity no matter your ability. Furthermore, 1.3 million adults in the UK believe that swimming has significantly helped to reduce feelings of depression. Whilst running isn’t for everyone, there are many physical and mental benefits of the exercise – and it’s totally free. Starting running can feel daunting or even a bit silly, but there are support groups around that involve gentle paced running with people that understand the effects of mental health illnesses, such as Run Talk Run. The idea of these groups is to provide a fun, safe space for all abilities to join in, socialise and get active. 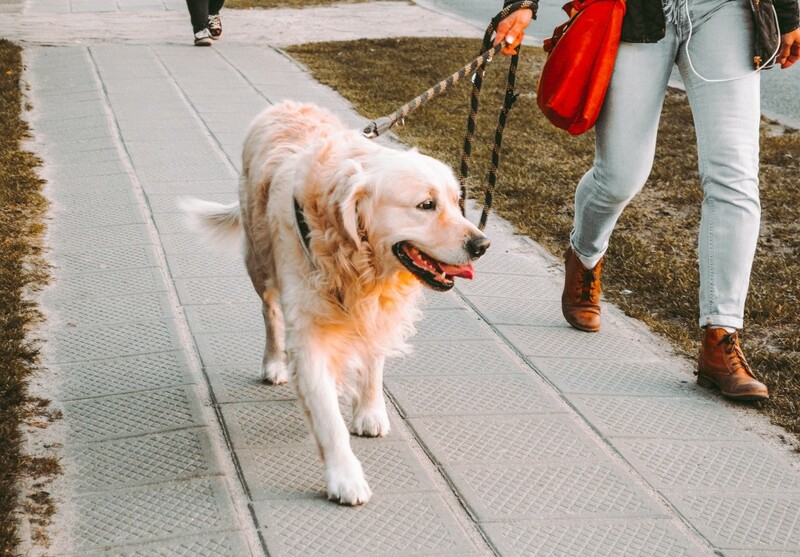 Take a four-legged friend for a walk! If the idea of going for a walk doesn’t excite you, why not take your dog for a walk? Studies have found that regular walks with a four-legged friend are just as beneficial for you as they are your dog! If you don’t have a family dog, or live away from home a lot of the year, why not offer to walk a friend or relative’s? It’s a great way to get out and explore your surrounding area, whilst bonding with your furry friend. It might not sound like much, but did you know that a brisk walk for just 10 minutes a day counts as exercise? If you travel to college or university by bus or train, consider how you might be able to squeeze that extra walk in, maybe by getting off the bus a few stops before your usual route and see the difference in your mood. The NHS have a handy app called Active 10 that will encourage you to build up your brisk walks and keep track of your progress. Do you have any tips for making getting active easier or more enjoyable? Share your ideas with us by tweeting @CamMemorial and we’ll retweet our favourites!